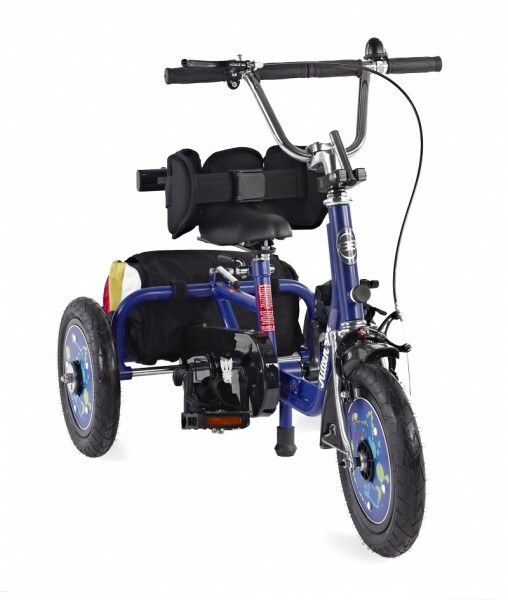 The Kitten is the smallest of the Quest 88 tricycle range, suitable for children from the age of 2 to approximately 5 years. (age based on clothing sizes). 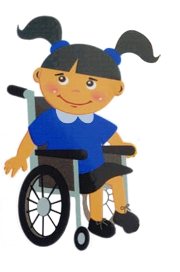 The Kitten tricycle provides symmetrical exercise from an early age and is ideal for pre/post surgery rehabilitation and development. The standard Quest 88 Kitten is a fixed drive tricycle. In simple terms this means that when the pedals rotate, the drive wheel rotates and vice versa. 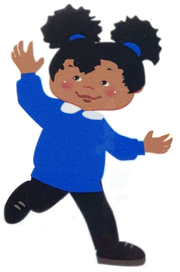 This creates added momentum that assists with pedalling, which is beneficial to children with low muscle tone and strength. Our Switchable Hub option allows your child to advance onto freewheel when they have the strength, or simply use the function to push your child when tired. Frame Colours Blue, red, pink or purple. The Kitten can be fitted with a variety of accessories to support the body, head and feet. 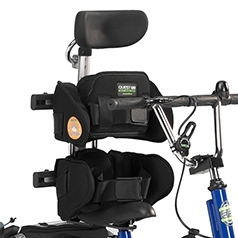 These include: hip and thoracic supports, footplates (sandals), ankle foot orthoses, chest pad, steering solutions, various handlebar styles and head supports.